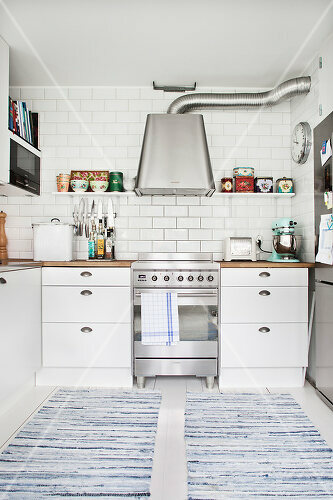 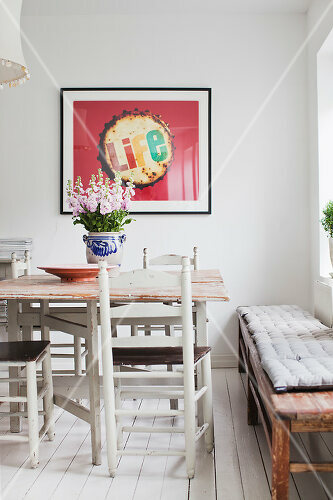 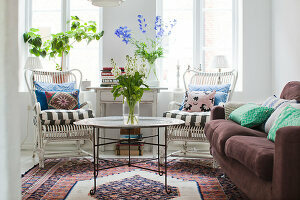 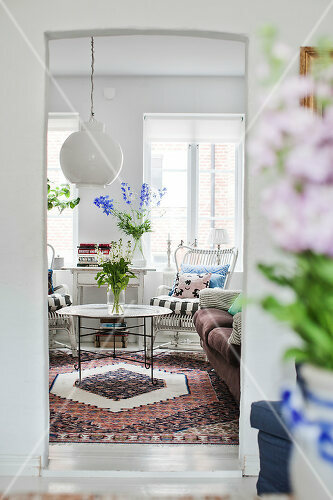 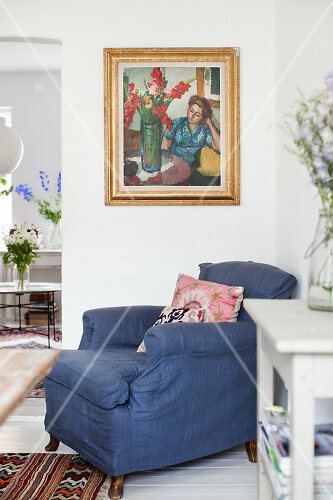 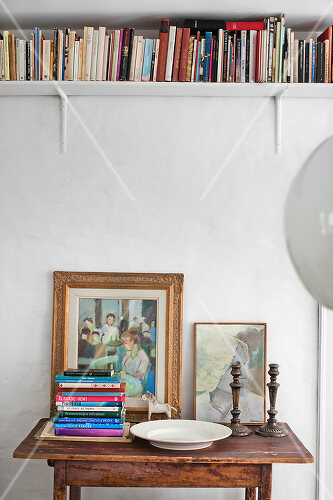 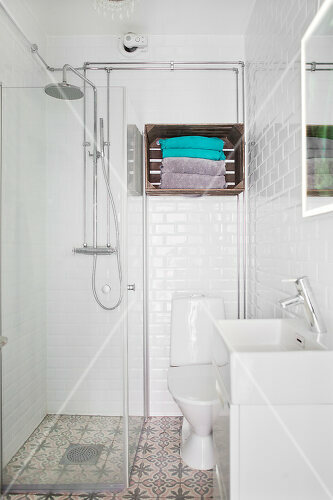 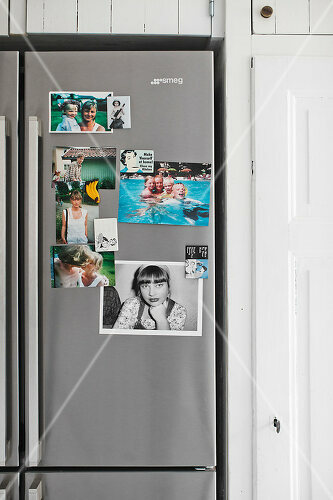 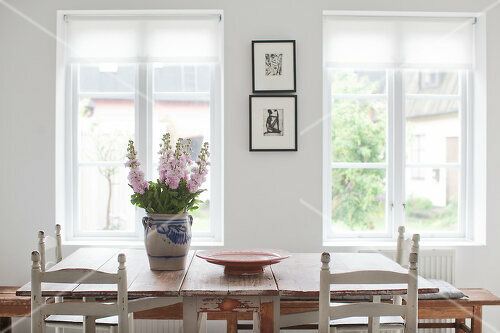 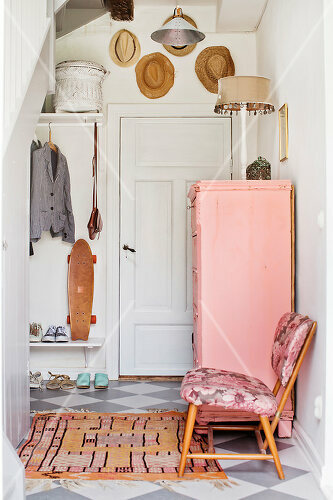 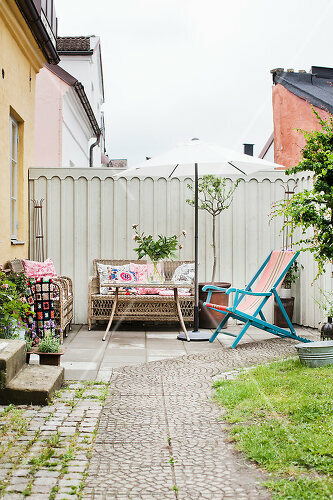 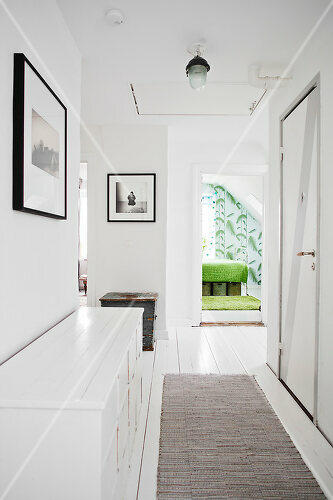 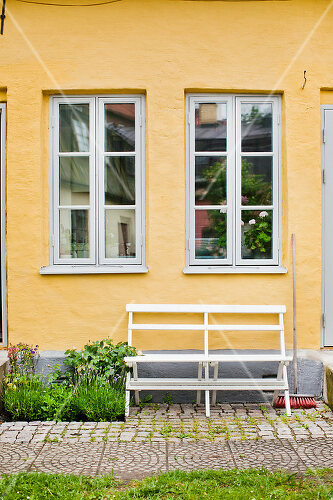 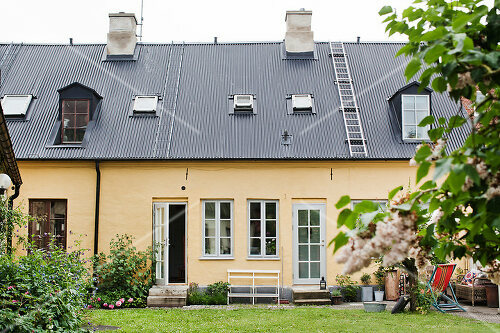 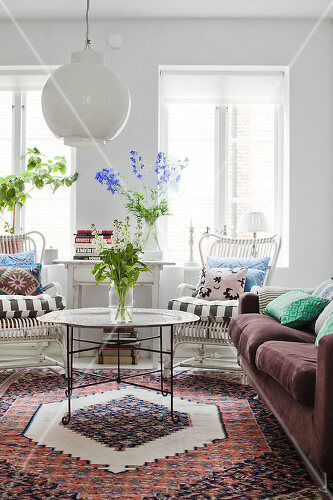 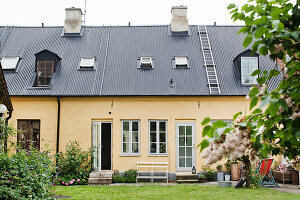 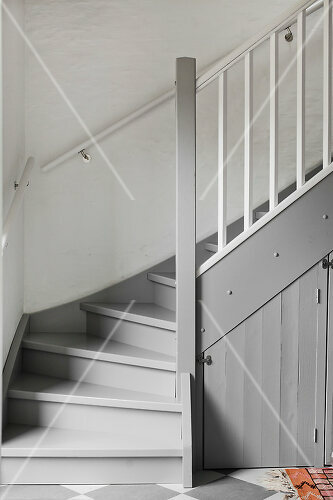 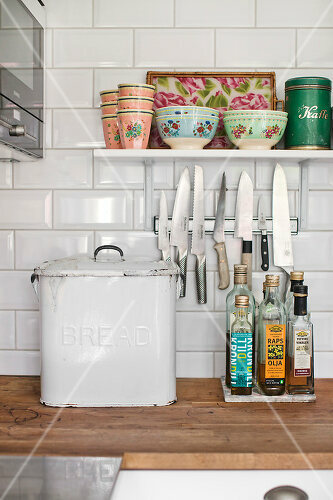 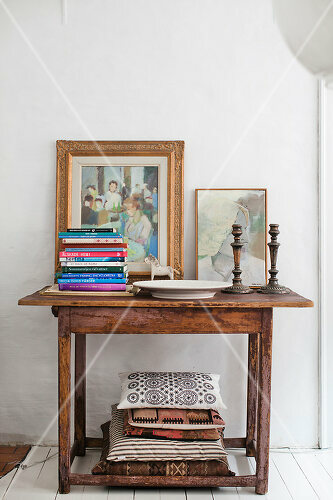 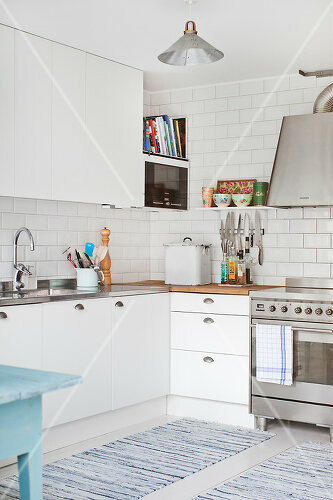 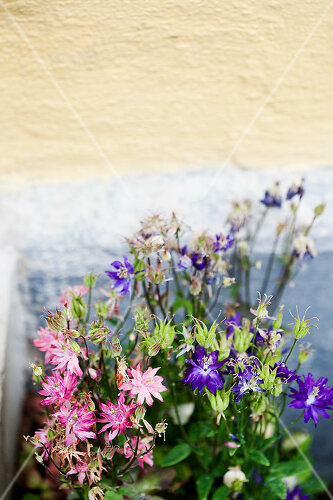 Martina's house in the south of Sweden is small, characteristic and adorable. 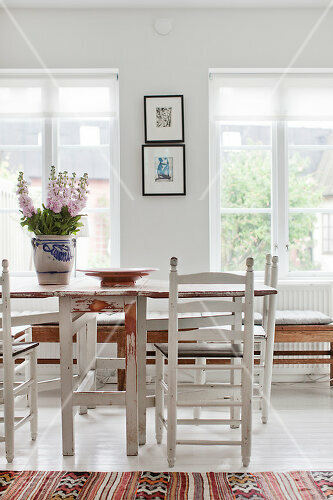 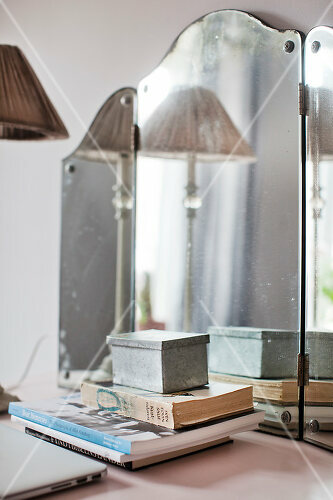 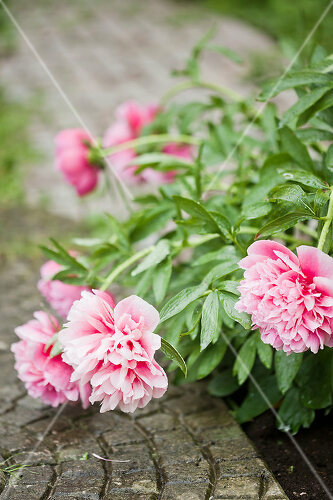 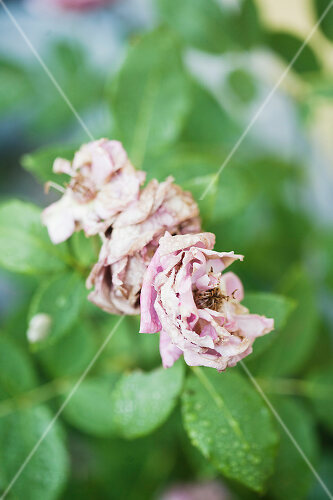 Martina is a nurse and a lover of old furniture, which she renovates and then sells. 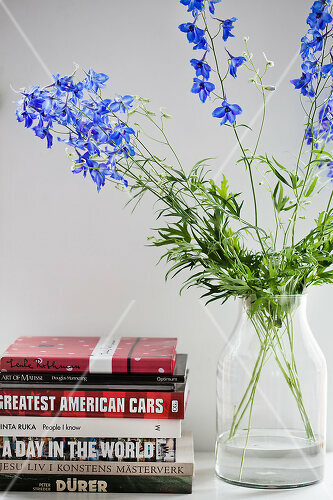 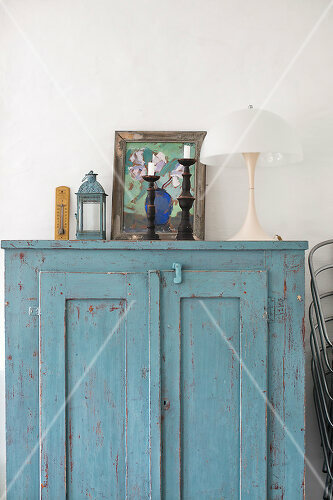 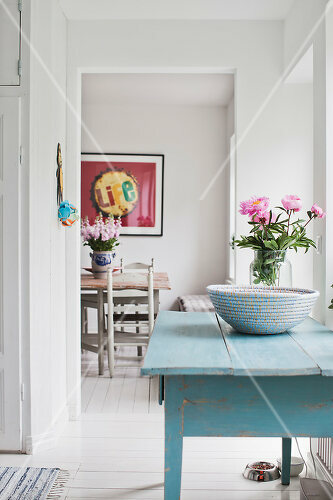 Other beloved pieces of furniture find a new home and life in Martina's house, where they add colour and texture to the white walls and floors.